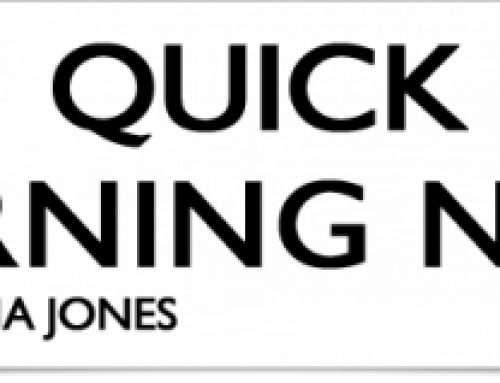 Victoria Jones created and edits Quick Morning News. She is chief White House correspondent with Washington DC-based Talk Media News, where her insight and analysis are made available to over 400 news talk radio stations around the country and internationally. Oscars boycott: Is Chris Rock next? • Finally, Iranian authorities agreed under American pressure – SecState John Kerry reached out to Iranian FM Javad Zarif – to let them leave. The conflict came close to unraveling the entire prisoner swap – U.S. said all must be swapped or none – and underscored that parts of Iran’s factionalized system still strongly resist any rapprochement with the U.S.
Talk Media News provides breaking news coverage of domestic and world news to more than 400 radio stations across the United States.